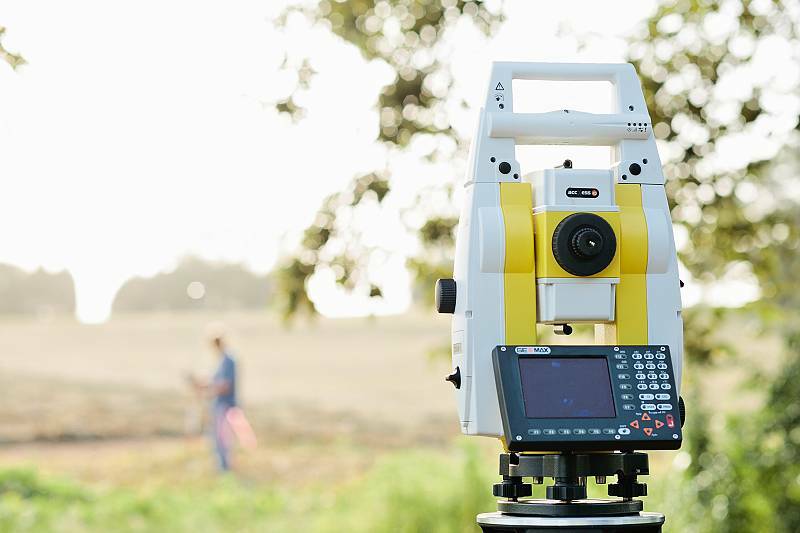 Southern Cross Surveying is a land surveying group centrally located in the heart of Shelby County, Alabama providing a variety of residential and commercial surveying services. Our location allows us to efficiently service the Birmingham Metro area, Shelby County, Chilton County and surrounding areas. With our knowledge and experienced staff, we are confident in our ability to handle any of our clients surveying needs and are determined in providing exceptional customer service. Southern Cross utilizes cutting edge technology to complete our client's jobs efficiently and accurately in a timely manner. We have performed countless Boundary Surveys, ALTA Surveys, and FEMA Flood Certificates across the state, as well as a number of notable Construction Layout jobs in the Birmingham Metro area and throughout Shelby and Chilton Counties. Our Surveying services span state wide and offer the highest level of quality and integrity. To get a consultation about an upcoming project that may need our services, call us at (205) 685-5300. Aerial Surveys, ALTA, Boundary Surveys, Construction Layout, FEMA Elevation Certification, Topographic Surveys, Site Plans. Aerial Surveys, Construction Layout, Custom Builder Surveys, Foundation Surveys, House Corner Staking. Clayton was efficient and thorough in the initial survey, and also was eager to answer any questions we had about our property line! I needed property surveyed in preparations to sell my house. Southern Cross not only came in with a very reasonable estimate; they were very friendly and honest. They showed up on time and were amiable. Kyle took the time to show me my property lines, they were also well marked so I could easily find them later. They went over a map and took the time to explain my easement for driveway and sent me hard copies of all documentation as well as in digital format. I can think of no reason to pass over these gentlemen if you need surveying work. Southern Cross is a professional, curteous and hardworking team of surveyors. Clayton and his crew were awesome! We needed a property survey before building our backyard fence. They came, completed the survey and marked all boundaries before I even new they were there. Exactly what we needed at a great price! We would definitely recommend them to anyone. ©2019 Southern Cross Surveying. All Rights Reserved.